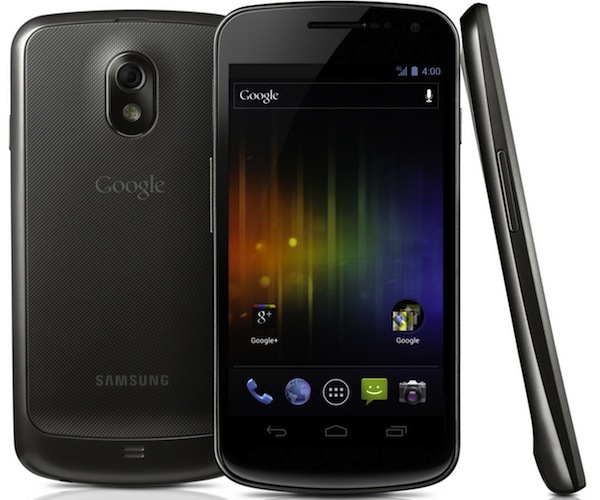 The Galaxy Nexus sold directly from Google Play was moved from “In Stock” to “Coming Soon” due to a preliminary injunction filed against it by Apple. Because Apple holds so many vague patents, judges will often do things such as suspend sales (like we saw with the Tab 10.1) because Apple feels there are infringements in products from Samsung and Google. Of course, the Android community was either infuriated or just disappointed by a somewhat broken patent system that allows this, and Apple fanboys either don’t care or are rejoicing over their “victory.” Either way this smartphone war has proved to be as bitter as ever, without showing any signs of less aggression. Google said they had a fix though, through software, that would allow them to get the Galaxy Nexus shipping again without any ridiculous delays. They have just told ABC that they will resume sales and shipping next week. This is very good for both Google and the image of Android, as this is the flagship “Pure Google” experience device that is available other than the Nexus 7. At only $349 from the Play Store (GSM HSPA+ only), it’s nothing shy of a great deal either. Specifically, the patent Apple has seen as infringed upon is its “Siri patent” that patents a single interface searching multiple sources and delivering those results back to the user in a “common sense” fashion. Again, this is a pretty vague patent, and really presses on what Google is all about: search. So whether they will change or even remove Google’s search bar and Google Now service is unknown, but El Goog has assured us things will be back in full swing shortly. Let’s hope they’re right. UPDATE: Sales have been resumed by allowance of a federal appeals court until July 12. “Coming Soon” is still posted on the Play Store to purchase a Nexus, but we expect that to change soon.